Happy September everyone! 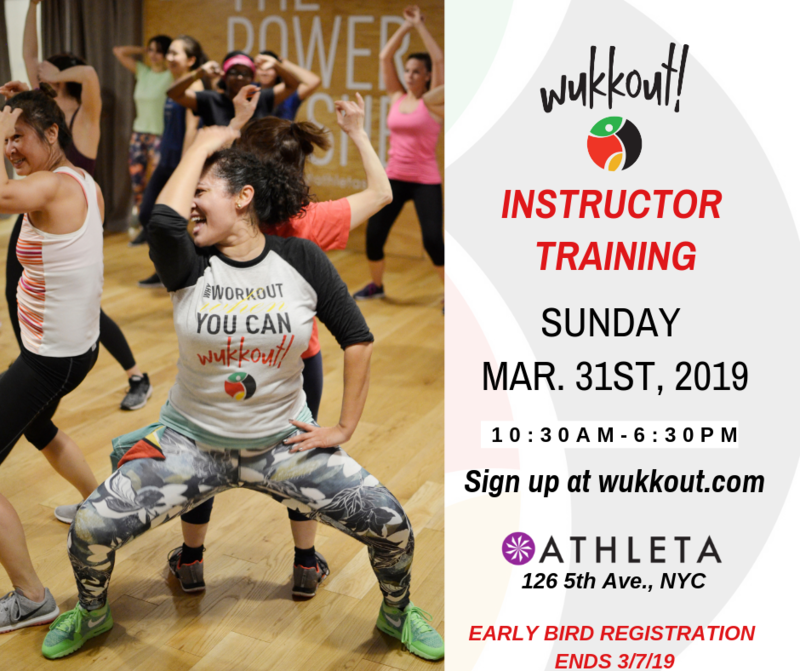 We are excited to announce that beginning this month, we will be adding a weekly Wukkout!® class in Lower Manhattan. 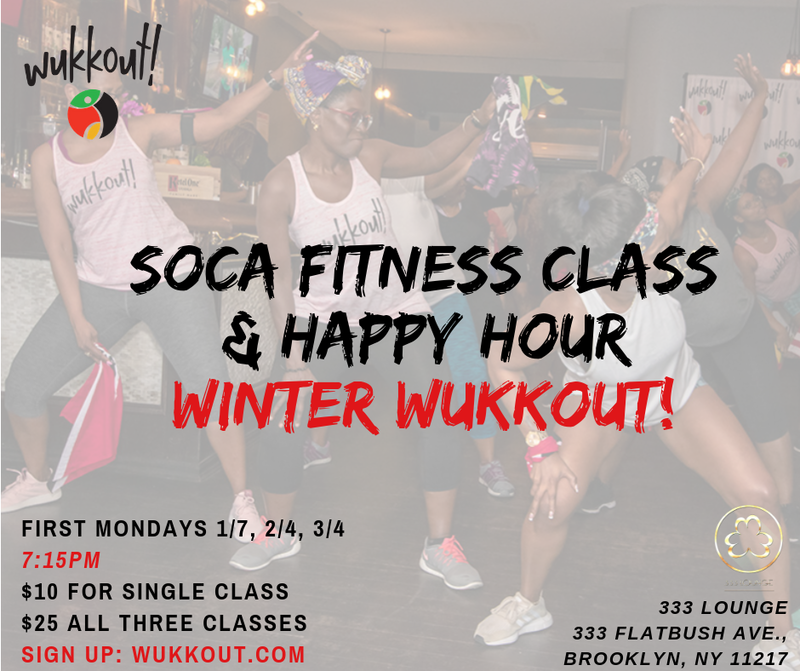 Classes will be lead by Wukkout!® Founder, Krista Martins, and will take place at the beautfiul studio inside the Primary co-working space. Class will be free for Primary Members but will also be open to non-members on a drop-in basis. Additionally, anyone with a ClassPass membership can also attend class. See details below. The classes are currently being held in the 8th floor studio but will be moved to the 3rd floor soon once renovations on the new studio are complete. We will keep you updated. Feel free to contact us with any questions; see you in class!